Did Vikram Phadnis Malaika and fight Saif, Kareena Sangeet? Sometimes weddings can be a very stressful, not only for the bride or groom. 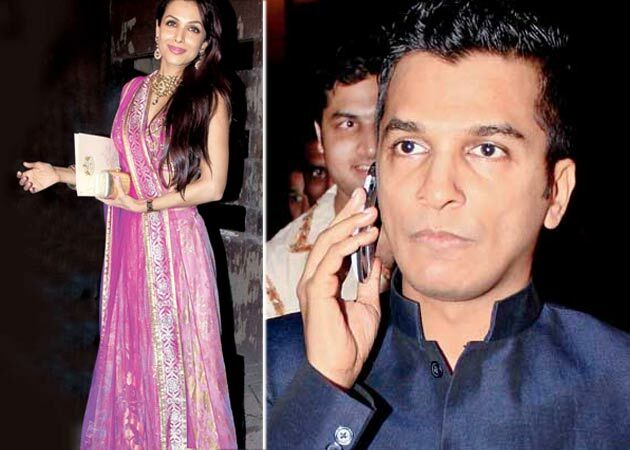 Apparently, the Sangeet ceremony Kareena Kapoor, Malaika Arora Khan close friends and Vikram Phadnis clashed. A guest at the ceremony who witnessed the event said: "Vikram and Malaika gathered for the event and greeted other friends on the site. After a while, his friendly banter out of hand that had Malaika outcry in anger . Vikram seemed pretty upset. " However, Malaika and Vikram refused even getting into an argument. Malaika said: "Totally false and ridiculous!" Vikram replied, saying: "Forget about a fight, not even argue with her!" However, the witness confirmed that after their argument, Vikram looked to mourn and left soon after. Malaika come much later.